← Let’s bring the Apocalypse Ark to Atlantis! 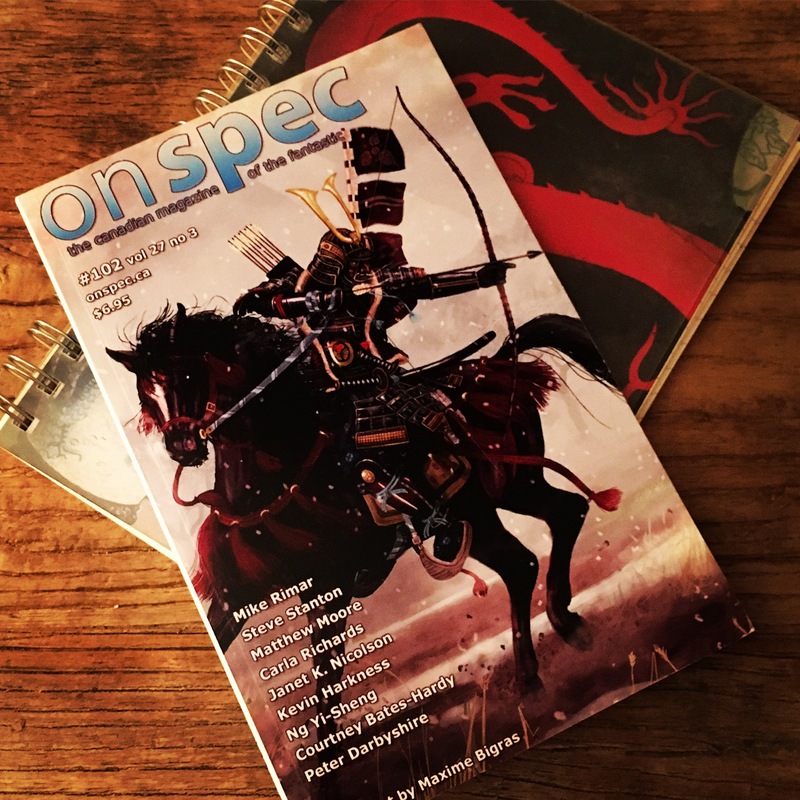 I’ve got a short piece in the new On Spec. I think it’s a poem but the poets would probably argue that. Anyway, it’s a festive Christmas thing, complete with elves and genocide! Posted on May 6, 2016, in Uncategorized. Bookmark the permalink. Leave a comment.